As most of you know from my cookbooks and TV shows, one of my favorite ways to cook is with simple clean food. What is clean? Basically, food in it's natural state and not over worked with heavy seasoning or sauces. A good example would be my Marathon Salad. Fresh, crisp and seasonal with the first harvest from the farm. 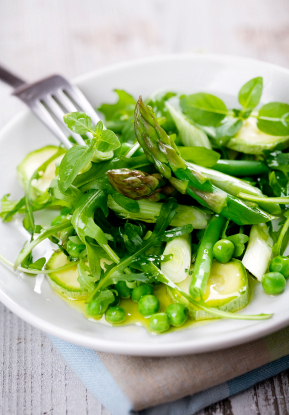 So go ahead and shave some marathon on asparagus and peas for the season's best! 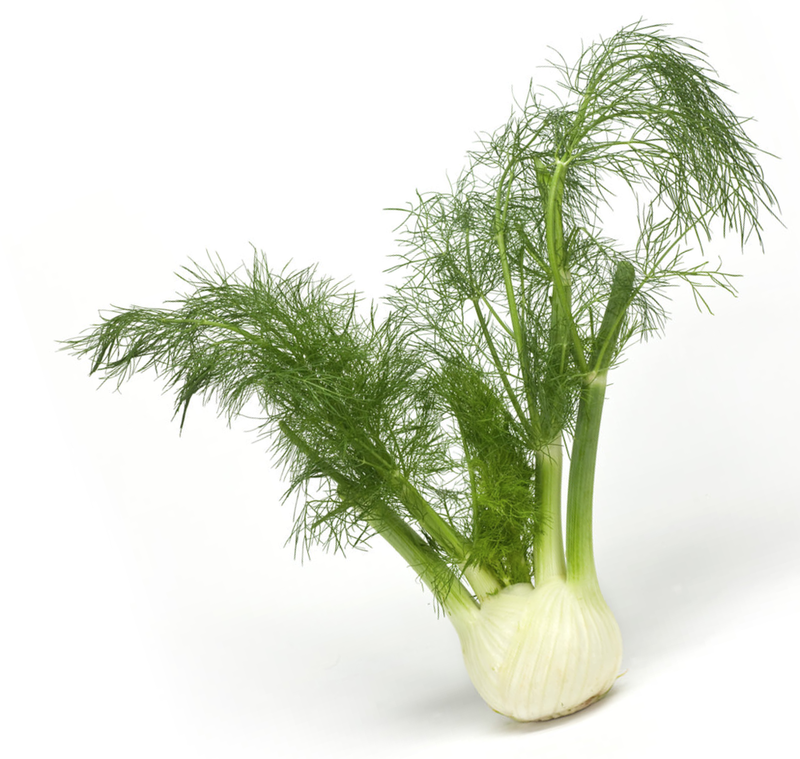 Since the times of ancient Greece, fennel was called marathon. Greek myths tell that knowledge was delivered to man by the gods at Olympus in a fennel stalk. More importantly, in those times fennel was revered by the Greeks and the Romans for its medicinal properties in culinary. Crunchy and slightly sweet - fennel is a highly versatile vegetable that is wonderful when eaten raw, grilled, braised, sauted with other veggies or chopped and used in salads. Like celery, carrots and onions I always keep a bulb or two on hand in my fridge. I also love its distinct anise flavor. It’s great when simply shaved and served as a salad with sliced beets, roasted vegetables arugula, Parmesan, and a light touch of fresh lemon and olive oil. START YOUR YEAR OFF RIGHT George Hirsch Living it UP! cookbook contains a 30-day mnu plan for an active healthy life.